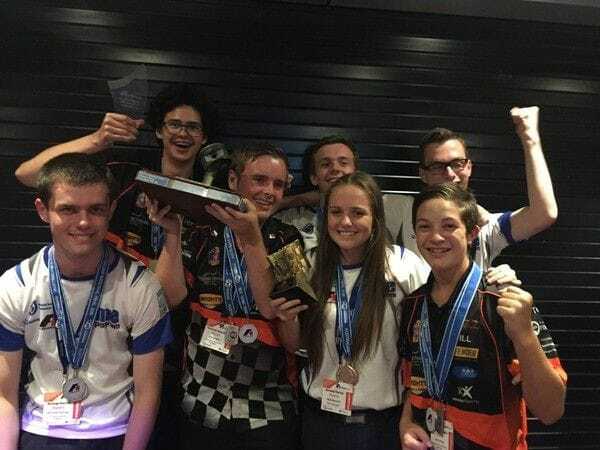 A team of highly talented students from St Bede's College Mentone have been selected to join an Australian team to compete at the prestigious Formula One in Schools World Final in the U-S state of Texas later this year. The Formula One in Schools Technology Challenge is the world's largest secondary school technology program, involving over nine million students in 31 countries. The three St Bede's students-Peter Russell, Joel Bright and Will Clifton will compete in the World Final after an outstanding performance in the National Final which was held in Penrith in New South Wales in February. In the lead up to that event, the St Bede's students had to construct and race a miniature F1 car, seek financial support from industry and implement a holistic marketing strategy to promote their team and car. The National Coordinator of the Formula One in Schools in Australia has praised the St Bede's students for their graciousness, humility, passion and enthusiasm, placing faith in them to represent their college and country with honour. 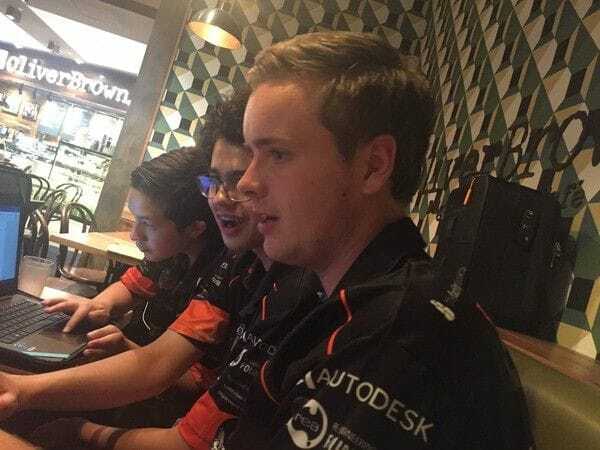 The Melbourne students will work alongside three fellow F1 enthusiasts from Maitland Grossman High School in NSW to make up the Australian team at the finals in Austin, Texas.